Love your local wine? Show us your pictures (or it’s not true)! 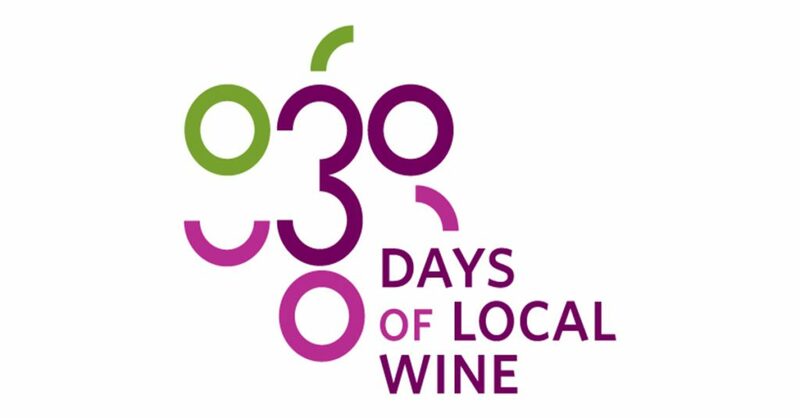 WindsorEats is launching our 30 Days of Local Wine on December 1, 2015 with an interactive contest to showcase the love everyone has for their Essex Pelee Island Coast wines. “How Do You Enjoy Your Local Wine?” encourages you to post photos of yourself on Instagram enjoying a glass (or bottle, we won’t judge) of local wine with the hashtag #30DLW. You can encourage friends to vote for your photo the entire month of December before we choose a winner. Let’s drink some wine and eat some food! We have our daily calendar of wines listed for you to start planning. We’ll be giving away tickets with bike rentals to our award winning Wine Trail Ride Cycling Tours, self guided Wine Trail Rides for two and more. So, show us. 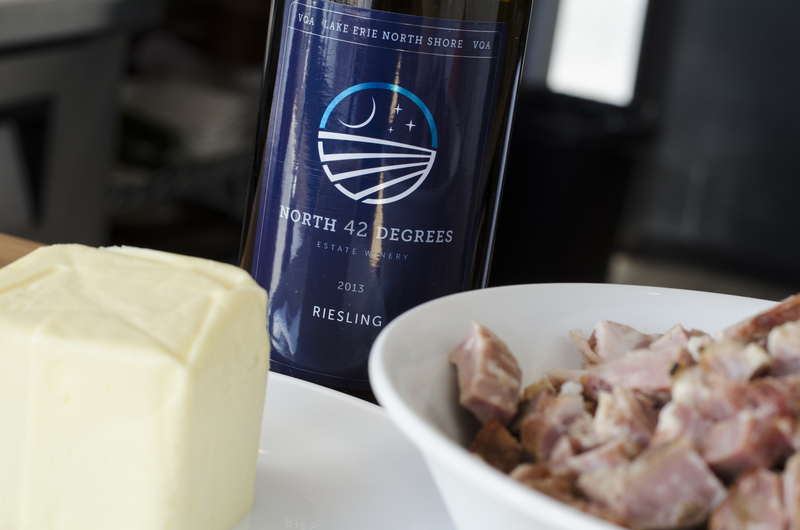 How do you enjoy your local wine?